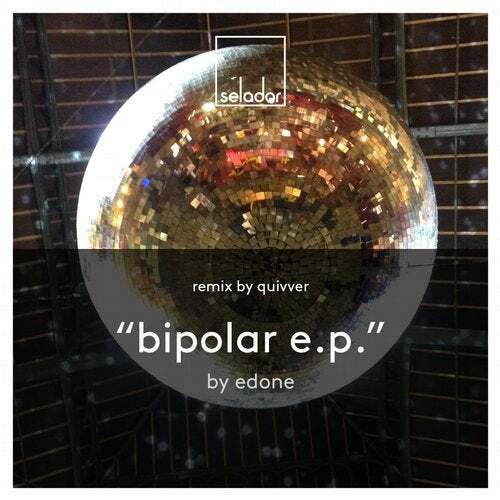 Spanish Producer, EdOne makes a welcome return to Selador following his highly acclaimed debut last year and again his production prowess is on display for all to see. Back with a brace of badass originals that instantly caught the attention of label bosses Seaman & Parry who said they stood out from the daily avalanche of demos like 'a porcupine in a nudist colony'. 'Bipolar' sets the tone with its brooding percussive backbone and climatic melodic surges while the equally impressive Devastate lives up to its name with a heady mix of rich dark melodies and spicy Eastern flavours leaving a full-blown trail of destruction. An intoxicating concoction indeed.